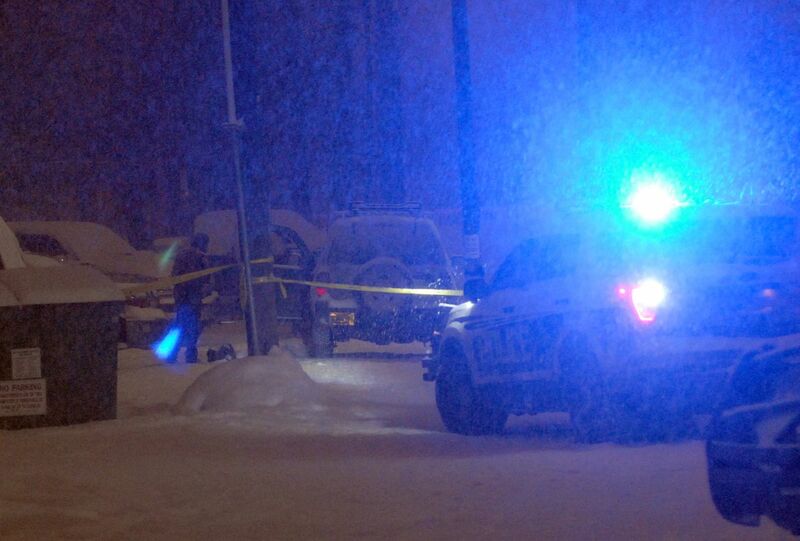 A 19-year-old suspected in the killing of a woman found shot inside an SUV near downtown Anchorage was arrested early Thursday after he arrived on a flight from Hawaii. Terrance Kaleo Paleka Jr. faces one count of second-degree murder in the death of 30-year-old Salisa Loucks, who was found dead in a Jeep SUV in an alley on the 200 block of East 12th Avenue late on the evening of Feb. 6. Police have previously said Loucks was killed in an apparent “drug-related” shooting. Detectives believe Paleka shot Loucks from inside a vehicle that was next to hers. Paleka was arrested around 4:30 a.m. Thursday at Ted Stevens Anchorage International Airport by officers with airport police, Anchorage police said. His bail has been set at $75,000. Falesavili J. Mataia, 38, who was identified as a “person of interest” in the investigation, was inside the vehicle with Paleka and others when the shooting happened, police said. She and the other passengers were questioned and released.